There are few places as magnificent and varied as Brazil. 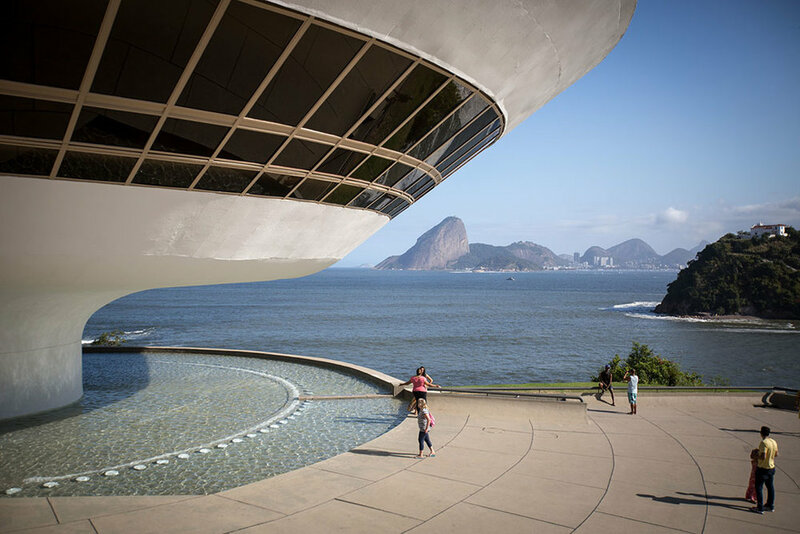 On one hand, it has been blessed with the most beautiful beaches and breathtaking natural wonders, and on the other, it has produced visionary architects such as Oscar Niemeyer, Lucio Costa and Affonso Reidy who have made Brazilian modernism world-renowned. In addition to designing acclaimed buildings such as the Ministry of Health and Culture and the Museum of Modern Art in Rio de Janeiro, these visionaries planned the modernist city of Brasília from the ground up. We will visit the four capitals of Brazil: Recife with Olinda, Salvador da Bahia, Rio de Janeiro and Brasília. During 12 days we will guide you to the architectural highlights and provide deep insight into urban developments and the Brazilian culture as well as the country’s eventful history. 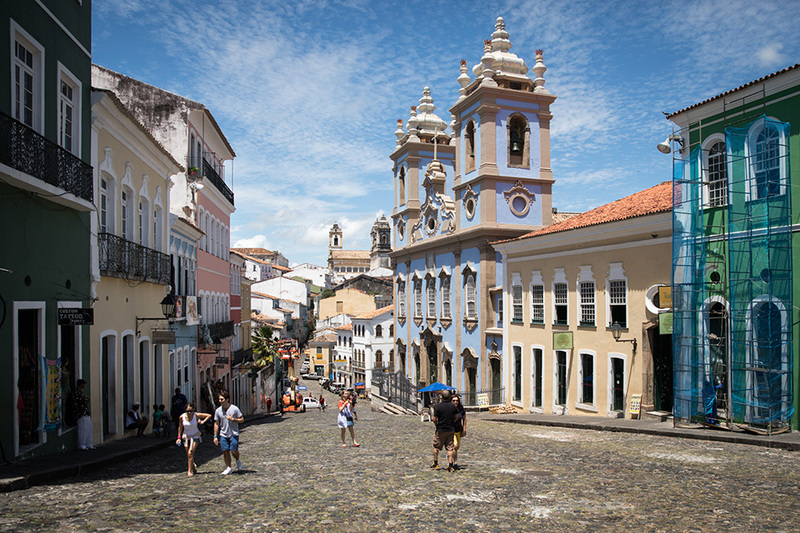 Recife the cultural and economic center of the peculiar North Eastern region of Brazil boasts a surprising mix of historical and architectural gems. Being among the first settlements of the country, the sister city Olinda was able to maintain a lot of its ancient heritage and charm. Salvador is not only the capital of the colorful Afro-Brazilian culture, but also home to a lively movement of modernist architects. The contrast and the symbiosis between old and new can be especially experienced in the work of Italian immigrant architect Lina Bo Bardi. Rio de Janeiro, a UNESCO World Heritage Site, is also known as “Cidade Maravilhosa” or the “Marvelous City”, because of its spectacular scenery. Here the urban hustle-bustle perfectly melds with the relaxed beach life. 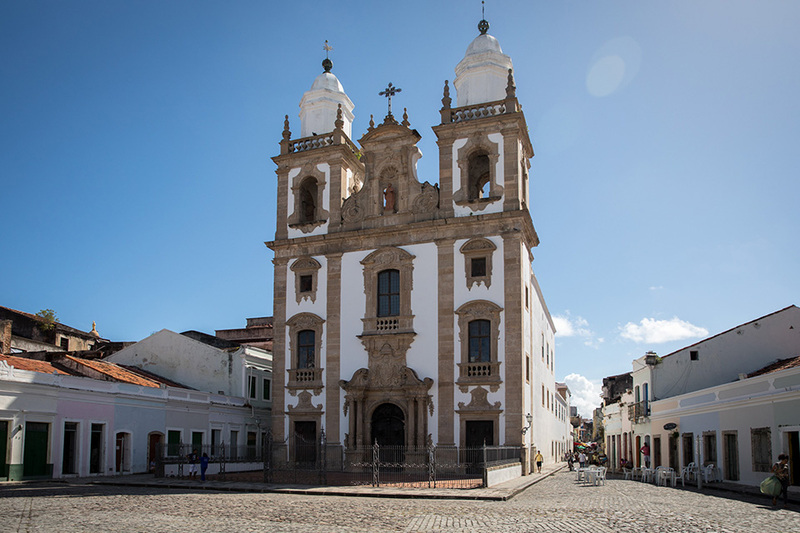 Once the capital of Brazil and the Portuguese Empire, it offers a rich architectural heritage to explore. Built in the late 1950s, Brasília is one of the youngest capitals in the world. It was planned and built by Lucio Costa and Oscar Niemeyer, who thus gained world fame. In 1987, Brasília was declared a World Heritage Site by UNESCO and is a must-see for architects and urban planners. The trip will be carried out in cooperation with Etours Brazil..